Intern in Japan’s vibrant and bustling capital, where traditional blends with ultramodern. 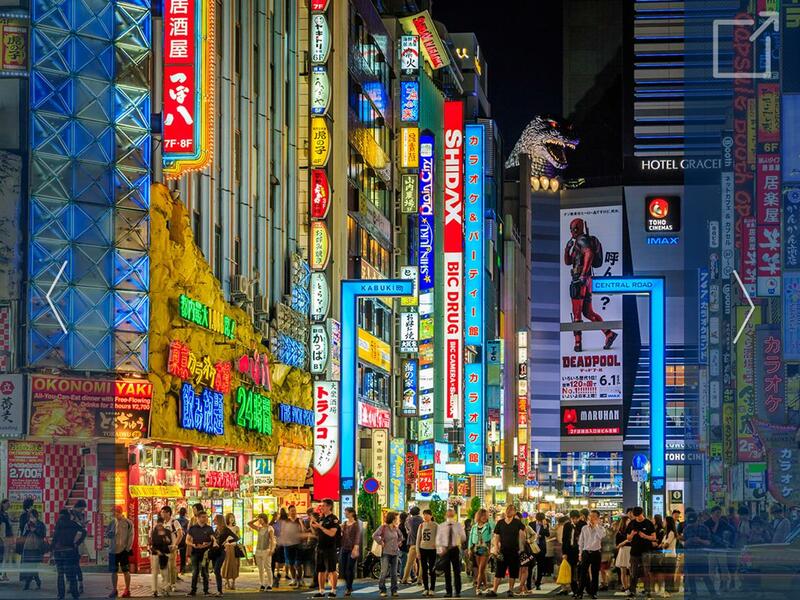 As a global leader in technological advancements and the world’s most populous metropolis, Tokyo is an ideal setting to gain international, professional experience. Placements are customized according to students’ experience, career goals, interests and skills and are available in a wide variety of fields including accounting, sales, PR, finance, advertising, communication, marketing, web design, hospitality and tourism, and more.